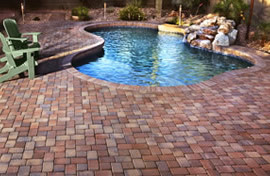 Thin Veneer Pavers are the new “it” product to save you time and stress that comes with a cracked pool or patio deck. 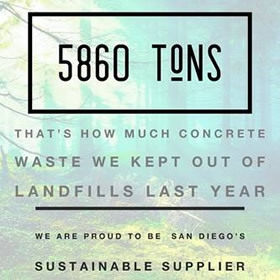 Why rip out tons of concrete, when you can simply over lay with the Phoenix Paver! 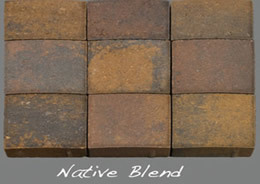 The Thin Veneer paver not only saves you money in costly demo fees, but it saves you time too. Enjoy your new updated pool and patio deck in half the time! 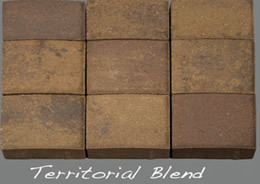 The technology behind this product is so simple, it’s just a lower profile paver that in installed over existing concrete or patio material with ½” of sand! Easy and quick installs without the demo mess. 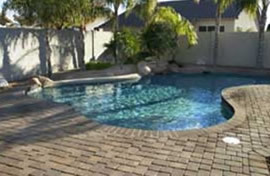 Thin Veneer Pavers are Available in (2) stocking colors, and ALL Masonry is the Exclusive Stocking Dealer for San Diego County, so please stop in today and let us help you achieve your Patio Dreams! natural look to the color and tone variations.